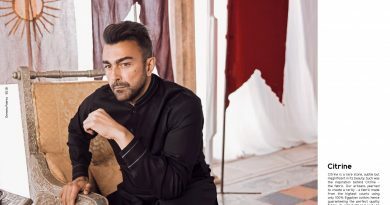 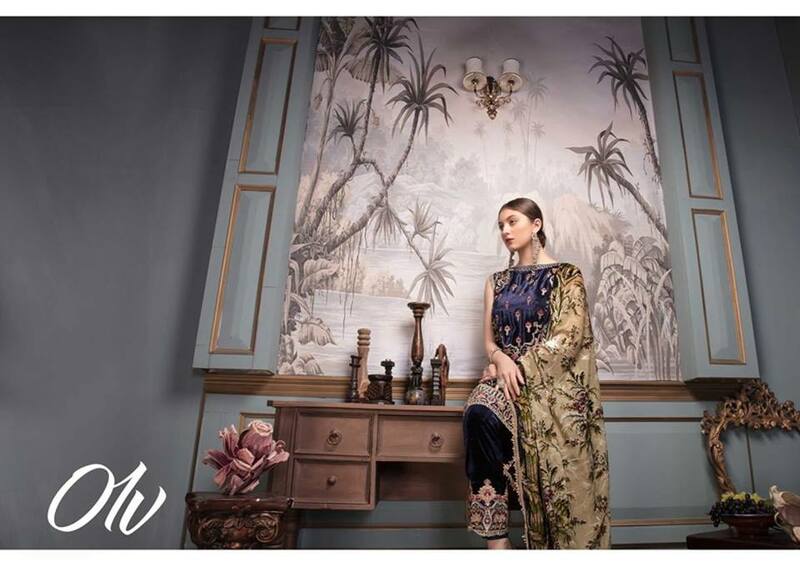 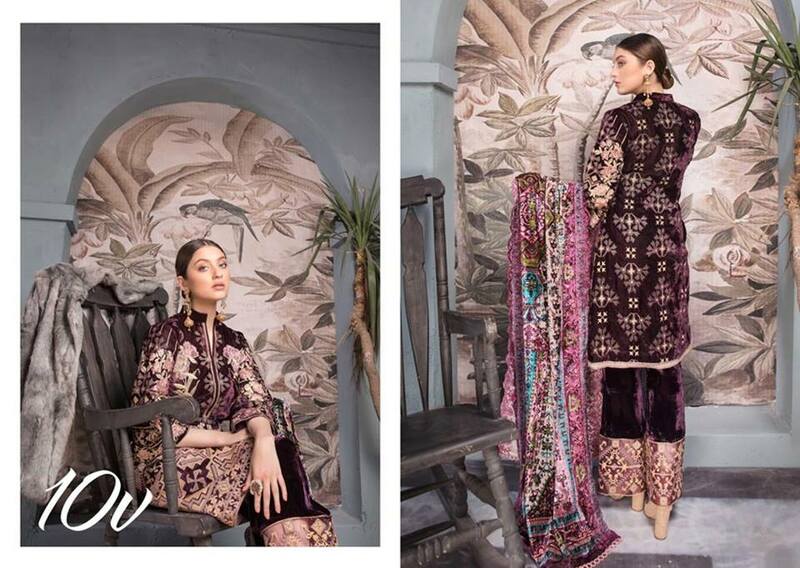 Shaista Cloth introducing Velvet Collection for winter 2018-19. 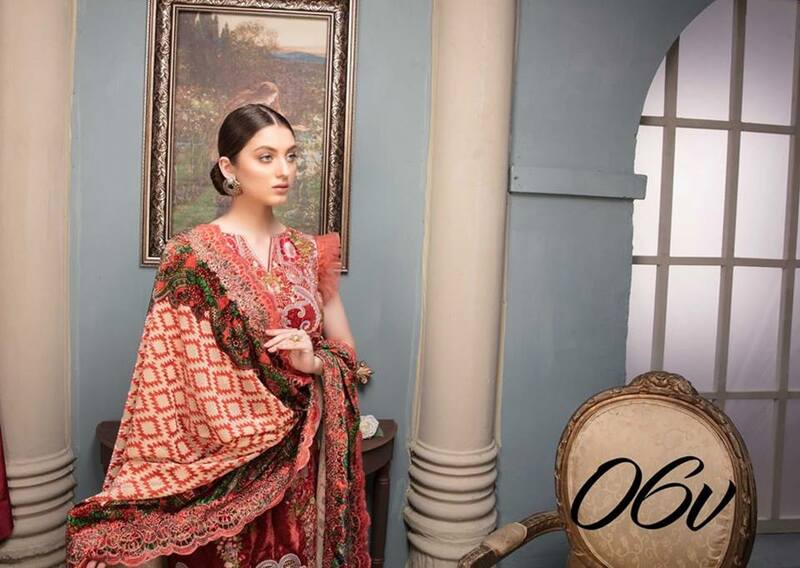 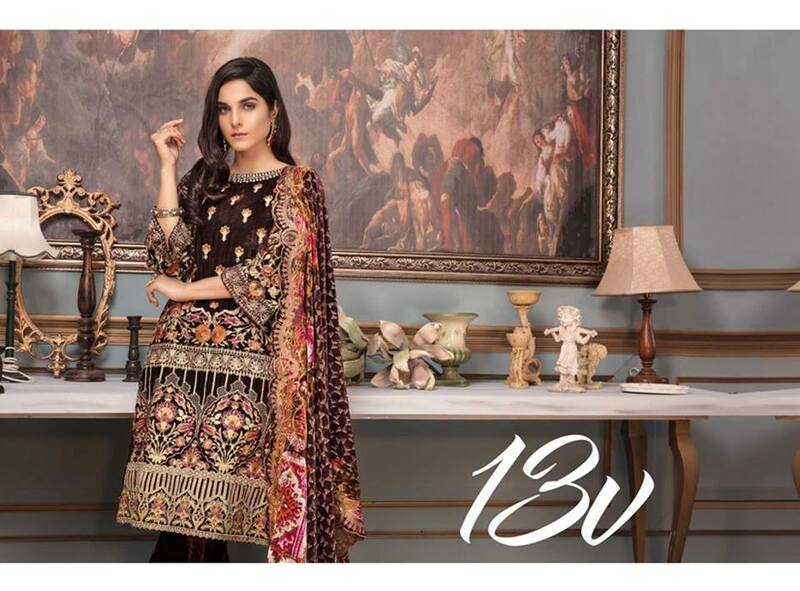 Shaista Cloth a big name in women clothing also presenting colors full attire for each season with stunning embroidery and modern cut and style. 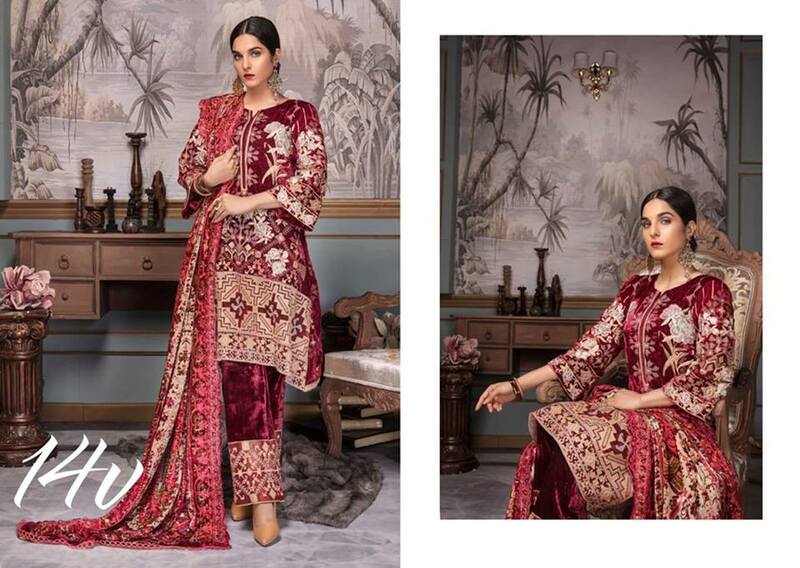 So for this winter Shaista Cloth introducing high quality velvet embroidered collection for winter 2018-19. 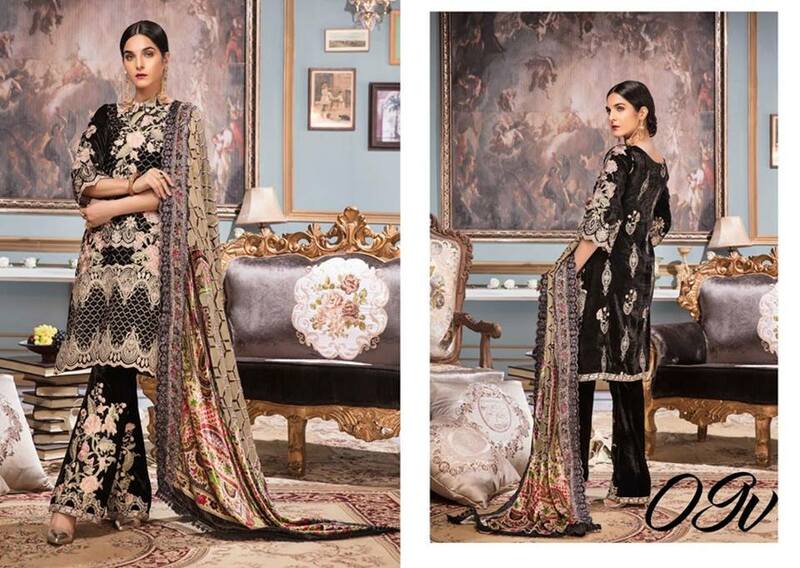 All designs are so gorgeous and giving you stunning look in this winter. 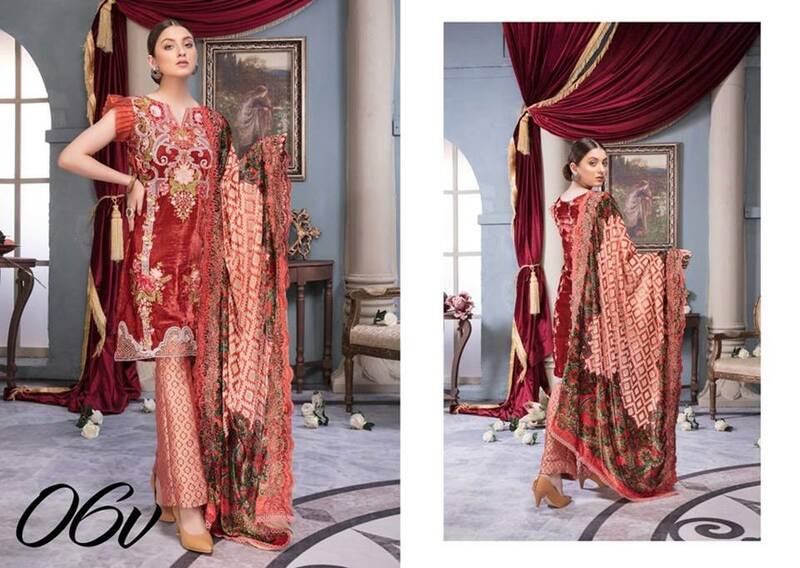 price range also economical you can buy these dresses in 5490/- pkr only. 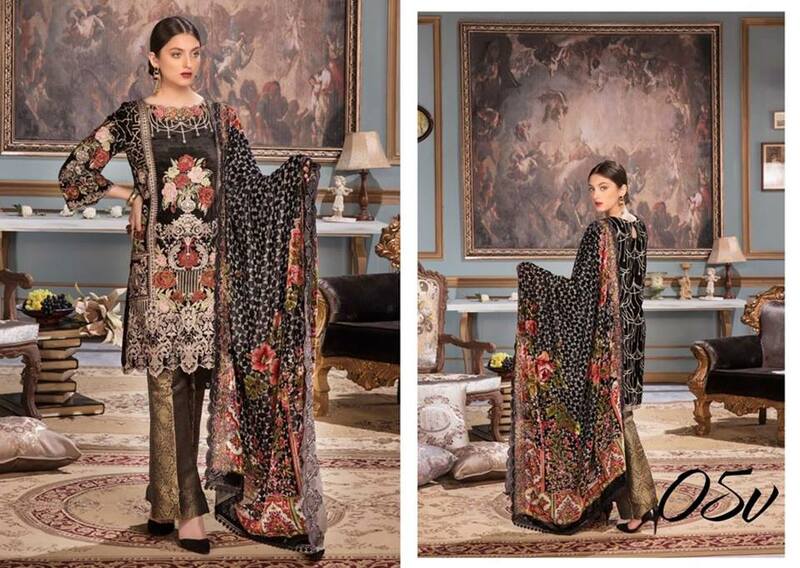 So hope you like these dresses or want to make a part of your winter wardrobe collection. 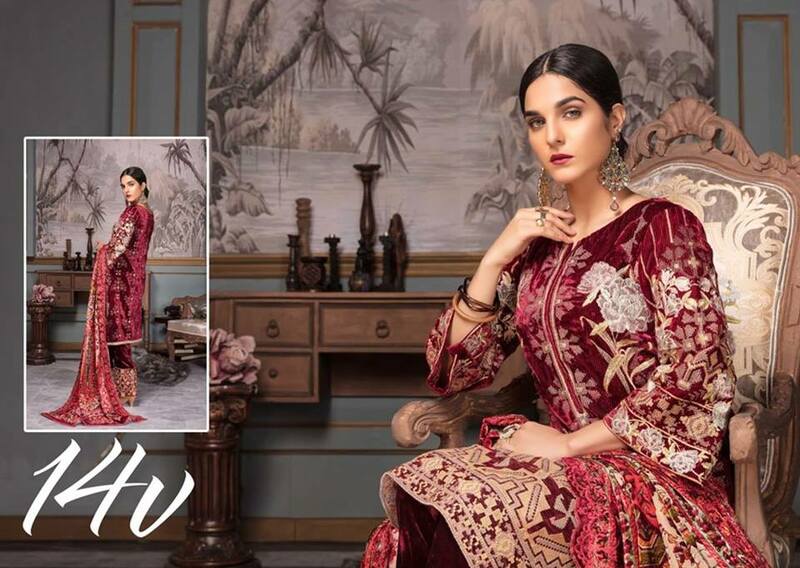 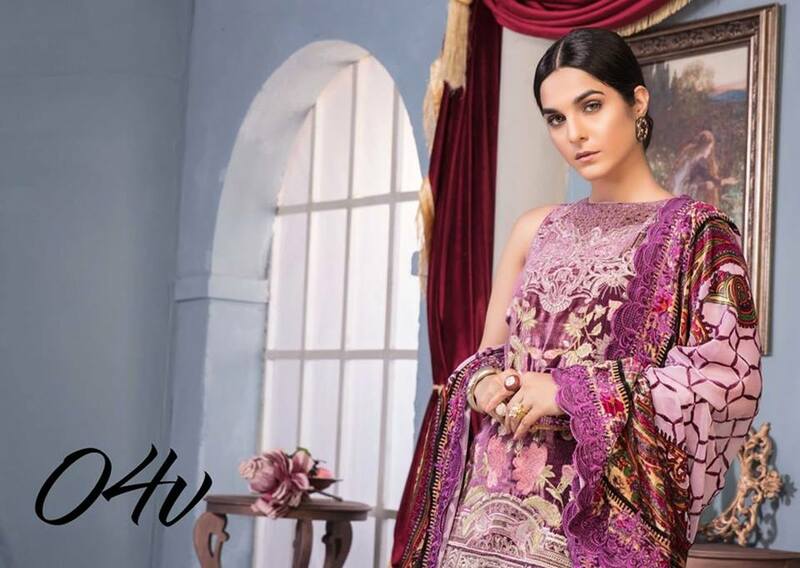 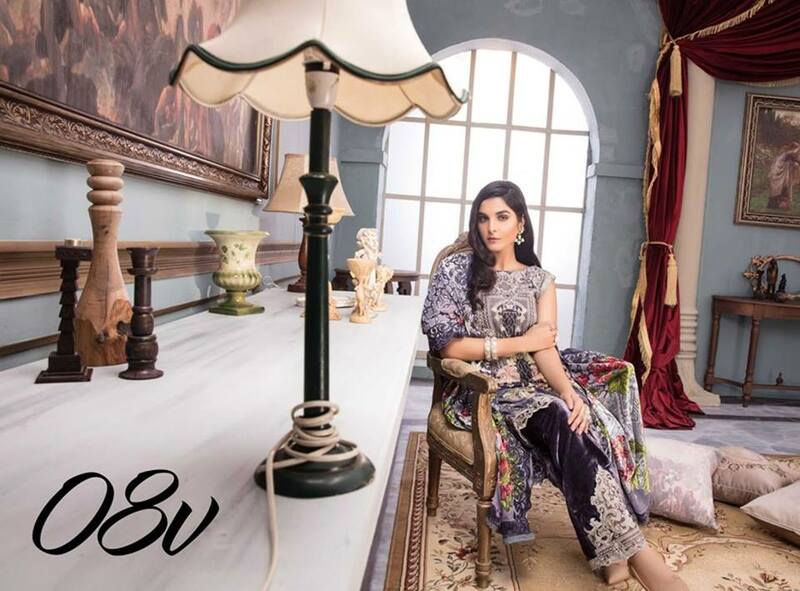 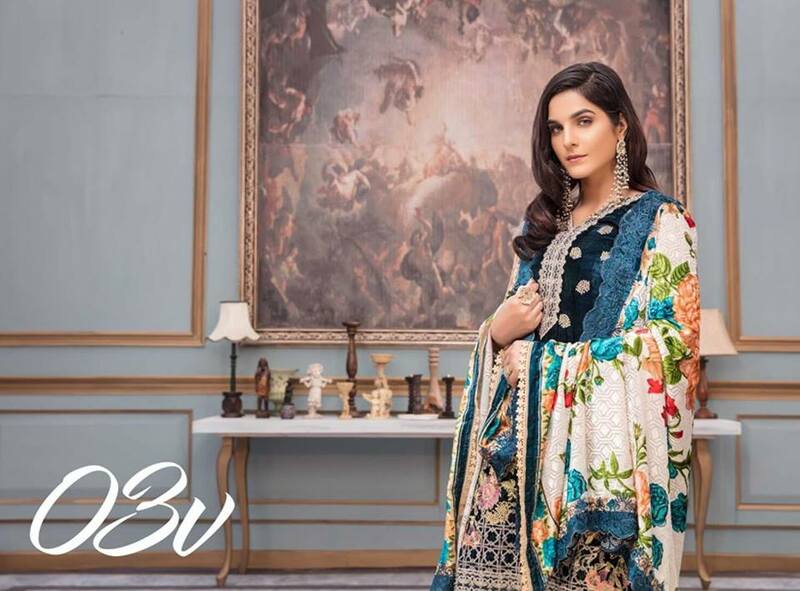 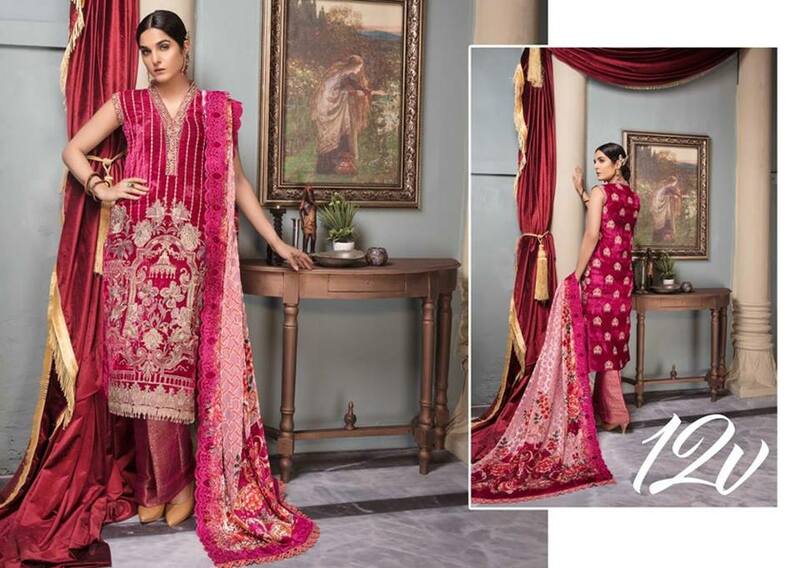 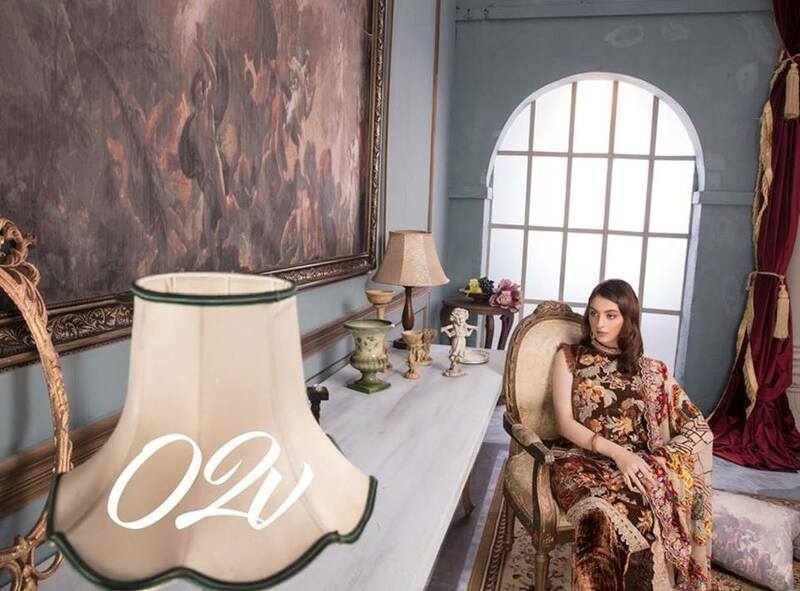 Have a look below here we published complete catalog of Shaista Velvet Collection For Winter 2018-19.